Examine how diversity emerges in microbial populations that reside in some of the simplest environments imaginable, laboratory test tubes with Experimental Evolution and the Nature of Biodiversity. 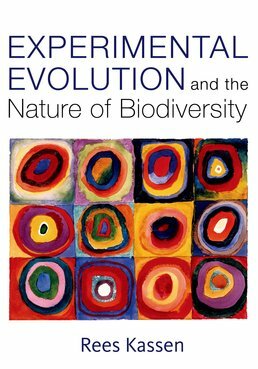 These experiments can tell us much more about the sorts of problems and questions related to adaptation and diversity on a larger scale. Rees Kassen is Professor and University Research Chair in Experimental Evolution at the University of Ottawa. He completed his PhD at McGill University and did postodoctoral work at the University of Oxford, UK. His research interests focus on understanding the origins and fate of biodiversity, using microbes as models. He is also actively involved in science policy, currently serving as co-chair of the Global Young Academy, an international academy of early-career researchers acting as the voice of young scientists around the world. He is also past chair of the Partnership Group for Science and Engineering, an association of 26 professional and scientific organizations acting on behalf of over 50,000 members from academia, industry, and government in Canada.